An easy and cost effective way to monitor power on DC circuits. 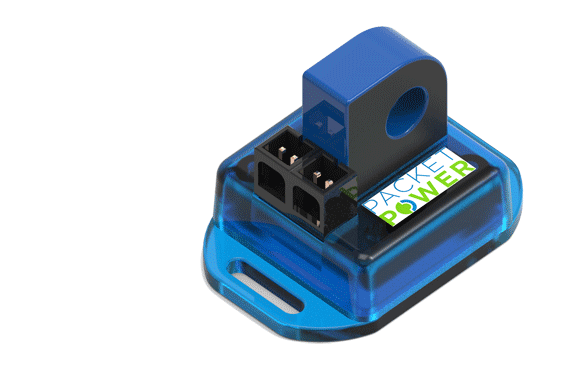 Compact power monitors use Packet Power's unique self-configuring wireless mesh network allowing for rapid deployment of a few or a few thousand monitors. 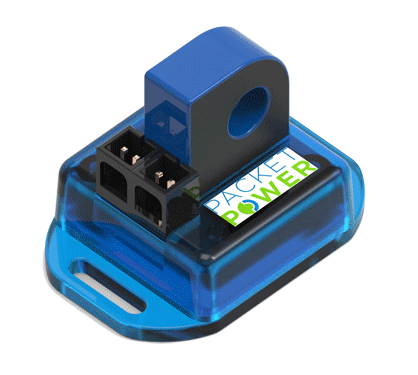 Capture energy usage on circuits ranging from 20 to 3,000 Amps on 5-24V, 48V and 200-380V DC systems. Installs quickly to deliver instant access to data. All units measure Volts, Amps, Watts and Watt hours. 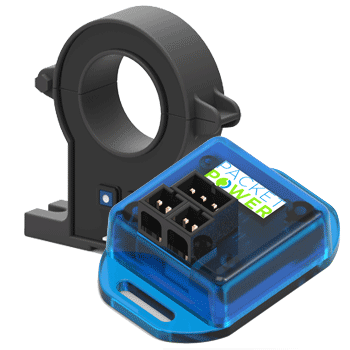 The simplest and most cost-effective way to capture energy usage data on circuits ranging from 20 to 3,000 Amps and 200 to 380 Volts. Models are available with integrated current sensors for circuits 65A or under as well as a full range of external current sensors. 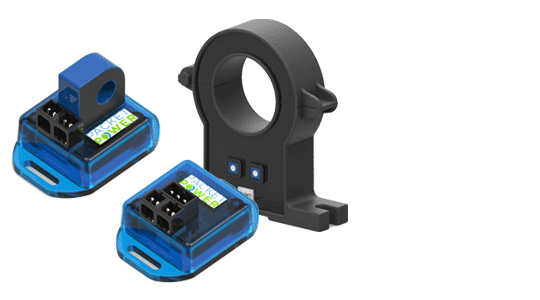 Split core current sensors make installation easy and non-disruptive. Supports 100 to 400V. 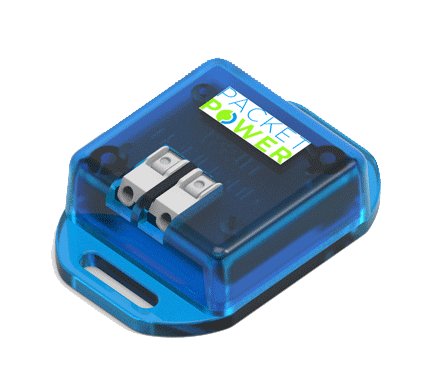 Provides voltage data for all units utilizing a shared voltage source. Voltage monitors are not required on 48V systems. 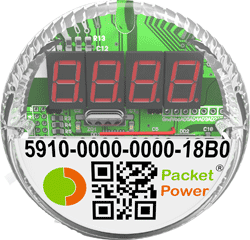 Find out how Packet Power DC Monitoring can work in your facility.